Sydney was always the overlooked younger sibling to Peyton, her charismatic lovable older brother. When Peyton is arrested and sent to jail for paralyzing a teenager while driving his car drunk things shift even more in his direction as their parents struggle to help him in any way they can. Sydney begins to feel unsafe in her own home as Peyton’s overly friendly friend, Ames, begins to frequent her house more and more. By chance, she meets the Chatham family and with it a new best friend and potential boyfriend. The Chathams are everything her family is not and Sydney feels noticed and listened to in a way her family hasn’t for a long time. Eventually, her two worlds collide and she must make some big decisions about where to go from here. Can she forgive her brother for destroying her family? Can she date a boy her family deems unworthy? Will her parents ever give her the attention she deserves as the only remaining child in the home? 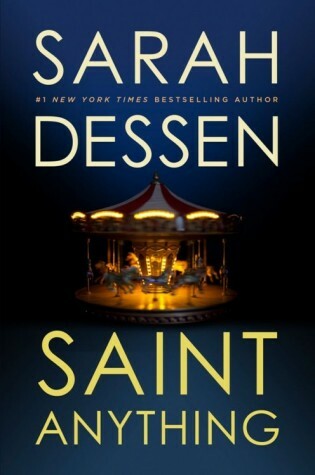 Sarah Dessen once again creates a story full of wonderful and engaging characters that make you want to know more about them. Sydney’s family obviously has some very serious issues with Peyton’s predicament, but yet that does not change the fact that they still have a child who needs their attention as well. Meanwhile, the Chathams have had some terrible disappointments too as their mother is very ill. The two families handle conflict in their own ways and Sydney finds strength from both of them in different ways. The romance between Sydney and Mac is sweet, but does not take over the story where Sydney is the main focus. 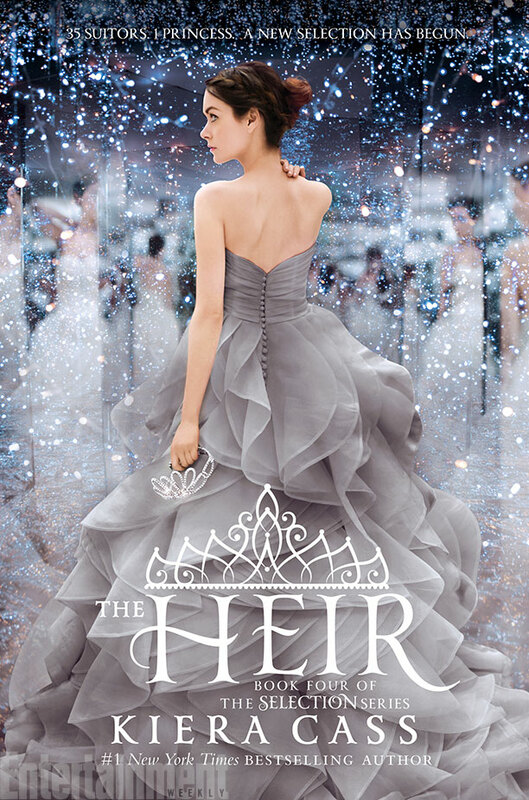 Recommended for fans of Sarah Dessen and Jenny Han novels. 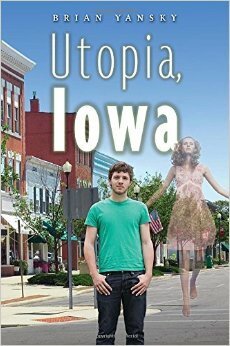 Set in fictional Utopia, Iowa where the life expectancy is longer than usual and many people are believed to have “gifts,” Jack Bell lives with his mother, father, and sister. Jack, his mother, and his sister can all see ghosts, but they have taken extra precautions to make sure they cannot enter their home. When Jack’s sister, Amanda, claims to see a ghost on Jack’s bed they are all naturally alarmed because more than likely it would take a much stronger spirit to enter their house than a usual ghost. Then, a young college student is pushed from a dorm window to her death and she seeks Jack’s help in finding what happened to her. She does not remember her death, which is unusual for ghosts, but she knows her boyfriend didn’t kill her despite his confession. The police detective starts to become concerned that Jack is somehow connected to this case because he seems to know details he should not know, and he is not a believer in the town “gifts.” Can Jack help this spirit find her way and clear his name? Can he protect himself from the growing number of threats people keep prophesying about him? This light fantasy story provides an usual spin on the ghost genre in that the reason behind the threats and mysterious deaths actually connect to an ancient story that is slowly explained throughout the book. Jack comes in contact with several different types of gifted people who all try to help in their own ways as he deals with the ghosts that keep seeking his advice as well as the mounting danger he keeps getting warned about. The ending is exciting and satisfying, but it’s not a story that the reader will think much about once it is over. Recommended for fans looking for a fun fantasy.